Estate mediation works for those who families who are involved in difficult family estate disputes. As specialized estate mediators, we understand the complex nature of these matters. These disputes can become very personal, relating to your every day existence, finances, relationships, family and future. These issues require specific and realistic solutions. 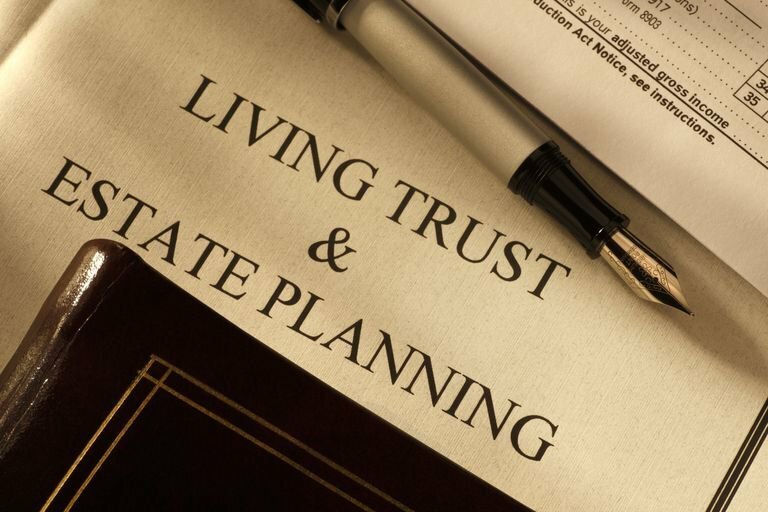 Many conflicts that arose with family members during their life together often arise again during the formation of estate plans, during their actual execution, or when one or more of the parties pass away. Many families battle over money, control, power, and inheritances. Other families want mediation to provide a smooth transition into the next phase of their lives. All of these changes can affect not only your daily life and finances but also those of your relatives, children, friends, and business partners. The collateral damage can be exponential. Additional stress and conflict is created at the time when people are least able to manage it properly. Estate Mediation goes beneath the surface, defines the real issues, and resolves them before they escalate into a lawsuit. At Alternative Law, we can help to bring closure and provide a just settlement to these situations to allow all parties to move on with their lives in a timely and fair manner. If your case is already involved in litigation, our estate and inheritance mediators can usually settle it before any more wasted time or money is expended.